Alternative home décor has seen a massive surge in popularity over the last couple of years, with many people looking to save cash but still wanting to create that homely feel. 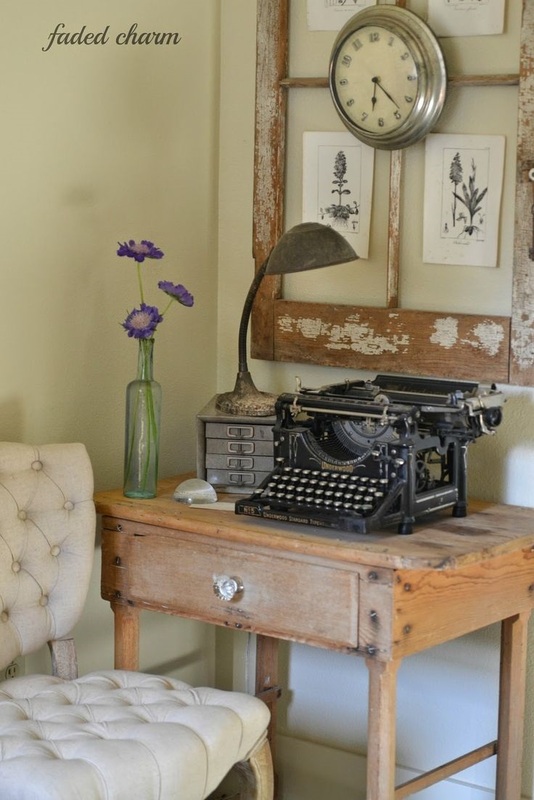 Not many people would consider using an old item such as a type writer as décor, but it can create a unique charm and provides the perfect finishing touch to any room. In fact there are many quirky home updates that you can carry out without having to spend a fortune. Vinyl records have become a favourite with many interior designers recently, installations can cost hundreds if not thousands to be professionally installed. The look can be easily achieved and can take as little as an hour to install in your home depending on the style you would like to go for. 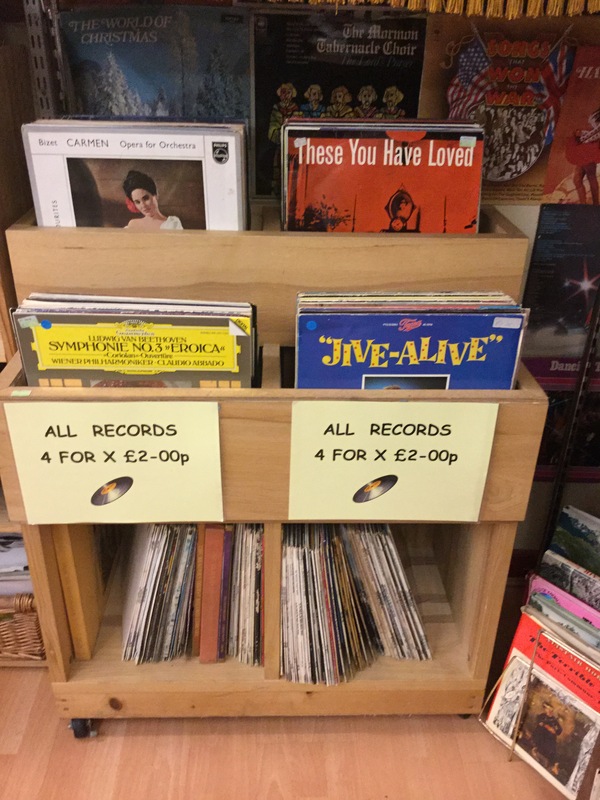 There are so many Vinyl records to be found in Barnardo’s and many start from as little as £1.99! 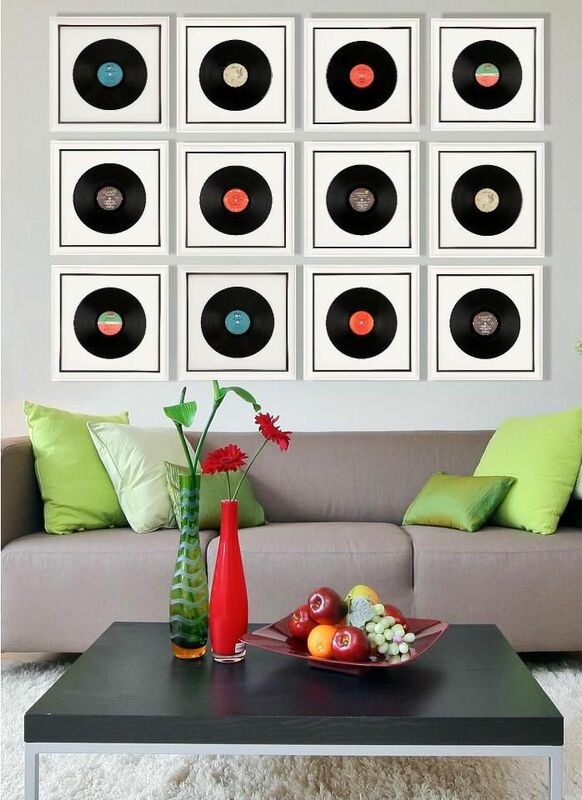 It is very easy to do; we recommend purchasing some plain white frames to place the records inside. It is a quick simple solution to creating a unique feature wall in your home. Feeling inspired to create your own quirky home updates, find your local Barnardo’s store here! Why not send us your creations via Instagram and Twitter @barnardosretail.